Linden Leaves pick me up moisturising lotion 200ml! 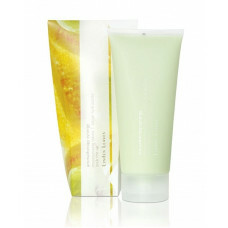 Enriched with natural kiwifruit, harakeke and rosemary extracts,mandarin, petitgrain, rosemary and lavender. Free from parabens, mineral oil and sodium lauryl sulphate.